Owens ClassicPro Diamond Tread Aluminum Running Boards offer a classic design that looks great and offers maximum stepping area. 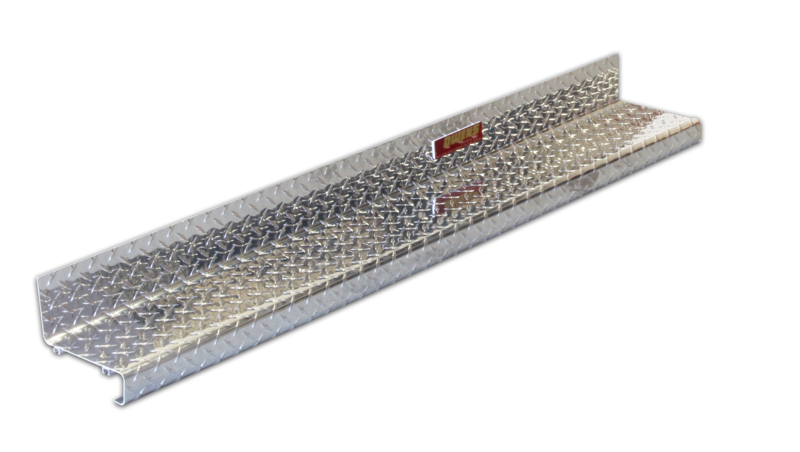 The Diamond tread design on these aluminum running boards provides natural traction for secure stepping all year round. These truck running boards also feature easy-to-install body mount brackets for most applications. Bracket kit must be ordered separately. Please see bracket kit for installation instructions.